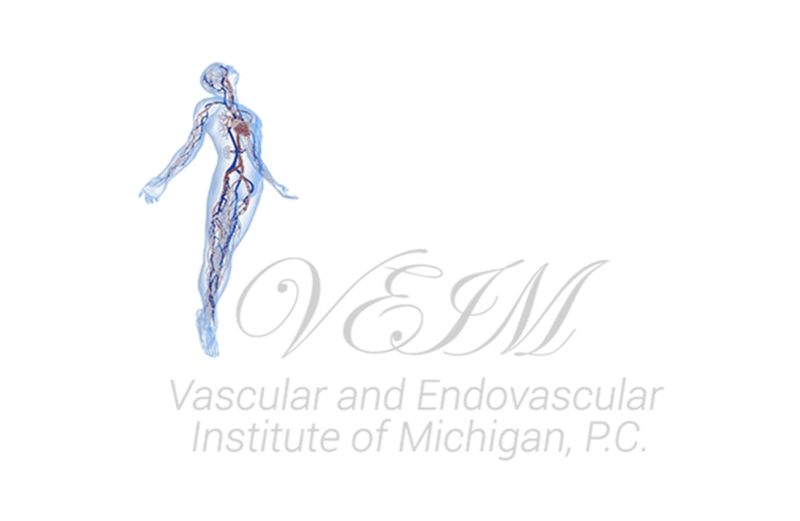 Why struggle with unsightly and sometimes painful varicose veins when modern effective treatments are available at Vascular and Endovascular institute of Michigan, in Clinton Township. Under the care of Dr. Youssef Rizk you can get the relief you need with varicose vein removal and the many other aesthetic services they provide. The veins are designed to return blood to the heart to get more oxygen. When they aren't working properly, blood can flow backwards and pool in the veins, causing varicose veins. Typically this happens when the veins lose elasticity and stretch or when the valves in the vein become weak. Patients who are concerned about their varicose veins should make an appointment with Dr. Rizk for a consultation. What puts someone at risk for developing varicose veins? What can be done for varicose veins? Some patients can find relief from varicose veins with simple changes, like using compression stockings or socks. Dr. Rizk may ask you to wear compression socks to squeeze your legs and stop the blood from flowing the wrong direction and pooling in the veins. Some patients find this is all they need to alleviate their varicose vein problems. Varicose veins are easily treated using an in-office procedure that causes minimal discomfort. Dr. Rizk at Vascular and Endovascular Institute of Michigan can perform a procedure called sclerotherapy. In this procedure, Dr. Rizk injects a chemical irritant into the veins that causes scarring so they no longer fill with blood. Eventually, the veins absorb and disappear. Another treatment option is ablation, which inserts tiny electrodes into the vein through a catheter. These electrodes destroy the vein tissue, causing the vein to be absorbed by the body. The same basic process is possible with lasers as well. Finally, vein stripping is another option. During this procedure, Dr. Rizk will disconnect the vein branches in the leg and remove the veins with a small hook. This procedure causes minimal discomfort and is done in the office at the Vascular and Endovascular Institute of Michigan. Patients who are looking for more information about treatment and prevention can contact Dr. Rizk for an appointment.